Pittsburgh Penguins’ forward Tyler Kennedy was involved in the most important play of the night in the Pens’ 4-0 game five victory over the New York Islanders. Who would have thought that would be the case after Kennedy was scratched for the first four games of the series? 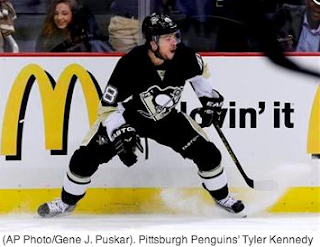 Kennedy, or TK, has been one of the most controversial players since he’s been in Pittsburgh. Most people I interact with don’t like the guy as a player. Endless amounts of jokes are made at Kennedy’s expense on a day-to-day basis by hockey fans. Jokes about Kennedy’s looks and the fact that most times his shot wouldn’t even be considered a scoring chance on a soccer net. Much of the 2013 season Pens' fans, including myself, were clamoring for Bylsma to bench Kennedy. Kennedy just wasn't playing well, taking terrible shots, turning the puck over, really not contributing to the team in anyway. Then, before game five, most Pens' fans, including myself were demanding Kennedy be inserted back into the lineup mostly because of his playoff experience. 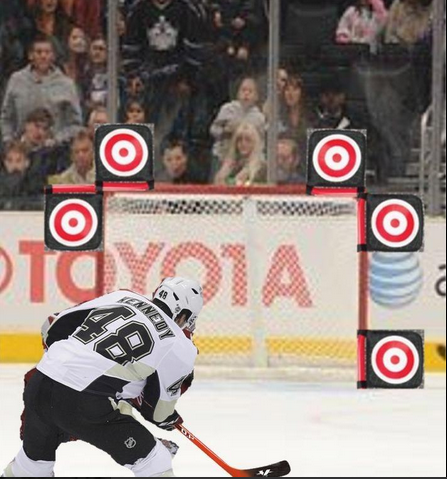 Head coach Dan Bylsma listened to all of the social media coaches and put TK back in, and it was the right call. I have been one of Kennedy’s biggest critics since he’s been a Penguin. I make fun of him all of the time. I definitely do not think he’s worth the $2 million a year that he has been making but I like to give props when they are earned. Kennedy earned props with his play last night, especially scoring the game-winning goal on a breakaway. Even though the pass from Kris Letang was better than the actual goal, Kennedy still gave the Pens a much-needed jolt after they suffered a humiliating loss in game four. Kennedy added speed, hustle, grit, determination, and the GWG coming off of the bench. 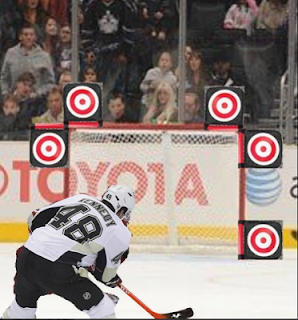 Kennedy now has more career game-winning goals than Sidney Crosby. Kennedy’s style of play is perfect for a fourth-line role on this team full of superstars. Kennedy is good on the fore-check and will certainly provide more shots on goal, or by the goal on the lower lines. With no offense aimed at Beau Bennett, I think the Pens would be much better off with TK in the lineup for the remainder of the postseason because of the role he will play. Bennett’s style of play is much better suited on the top two lines. Dan Bylsma made the right decision by inserting TK back in the lineup and now he needs to stay in the lineup, especially over Tanner Glass. Glass really doesn’t provide the Pens with much of anything besides a few hits here and there. 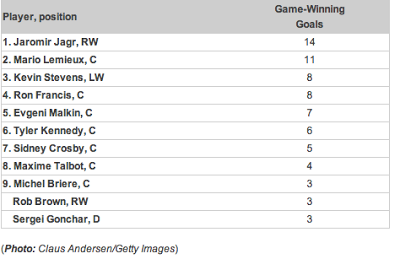 Kennedy and his knack for scoring big-time playoff goals certainly provide more value. If Kennedy continues to play well in the postseason and the Pens make a run at the Stanley Cup everyone will be a winner in more ways than one. Kennedy is a RFA (Restricted Free-Agent) this summer which means the Pens would get compensation (2nd round pick) for if another team signs him. 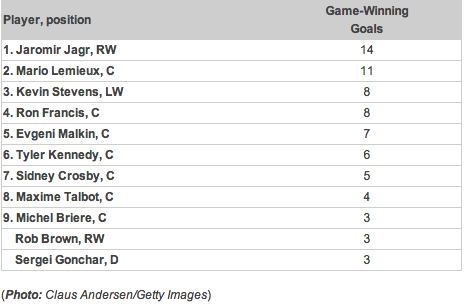 I don’t want the Pens to re-sign Kennedy, especially for $2million a year. Until then I hope Kennedy plays this well every night. Props to Byslam for making the right call and putting TK in the lineup and where he belongs. That's what good coaches do, they put players in a spot where they will excel based on their skill-set. Until the playoffs are over, consider me a Tyler Kennedy fan.